Aquatic amusement park on the Palos Verdes Peninsula, California. Made famous by the Sea Hunt TV series. Opened in 1954. 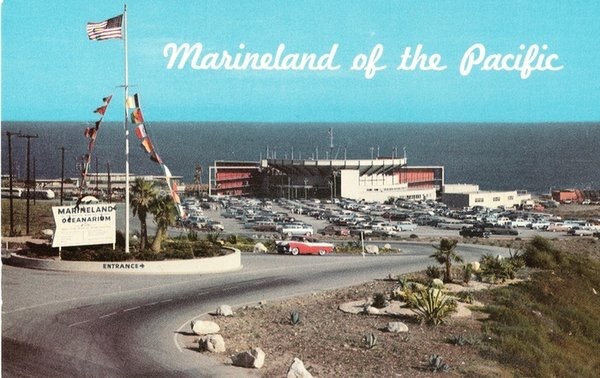 Closed abruptly in 1987, two months after purchase by Sea World.